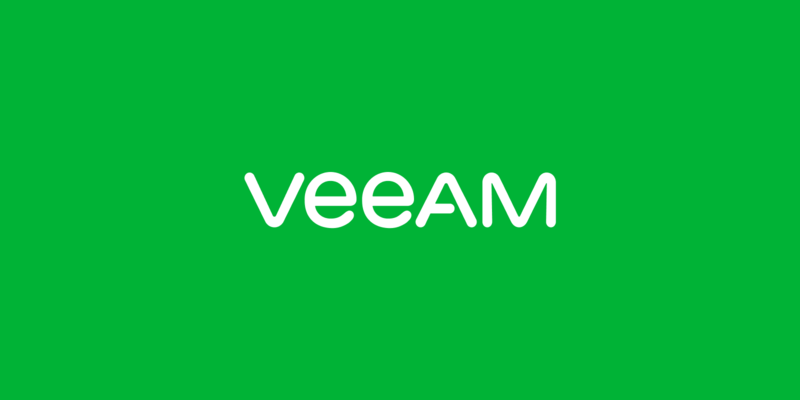 Baar, Switzerland: March 2, 2017 Veeam® Software, the innovative provider of solutions that deliver Availability for the Always-On Enterprise™, has expanded its work with Cisco by launching the direct snapshot integration with the Cisco HyperFlex hyperconverged infrastructure (HCI) platform. The integration of Veeam Availability SuiteTM with the software-defined networking and computing power of Cisco UCS with the Cisco HyperFlex HX Data Platform is designed to deliver simplicity and enhance efficiency in the modern hybrid cloud era, with Veeam enabling enterprises to reduce backup and recovery times and improve overall operational performance. IDC forecasts that public IT cloud services revenue will exceed $203.4 billion by 2020, recording a compound annual growth rate (CAGR) of 21.5 percent — almost seven times the rate of overall IT market growth. [i] In 2019, public IT cloud services will drive a fifth of the $716 billion aggregate revenue generated by the need for applications, development and deployment tools, infrastructure software, storage, and servers. By 2018, more than half of enterprises' IT infrastructure and software investments will be cloud based (private and public), reaching 60 to 70 percent of IT spend by 2020. [i] Worldwide Semiannual Public Cloud Services Spending Guide, International Data Corporation (IDC); February 20, 2017.